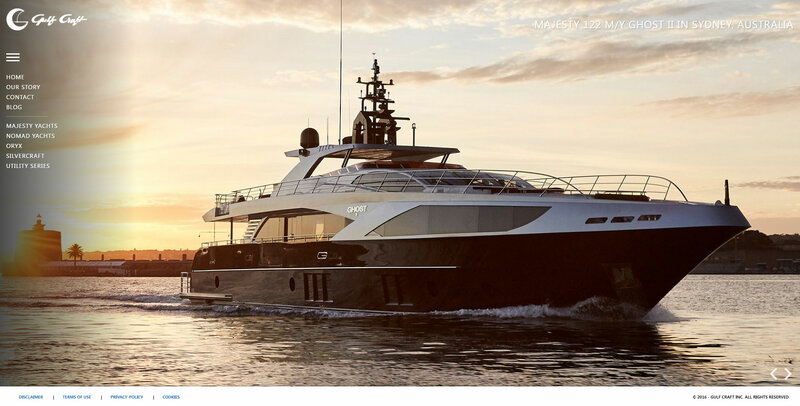 Gulf Craft, a leader in luxury yacht manufacturing required a new website, which allowed them to access strong insights on website users for sales purposes. Nexa built an extremely visual and highly customised design on the HubSpot platform. 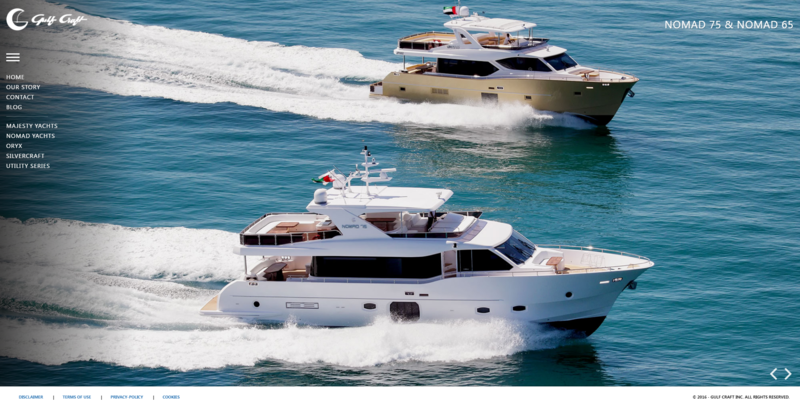 The site features plenty of forms and lead generation tools to ensure that Gulf Craft can gather plenty of information about their users in order to convert their users into leads and sales.